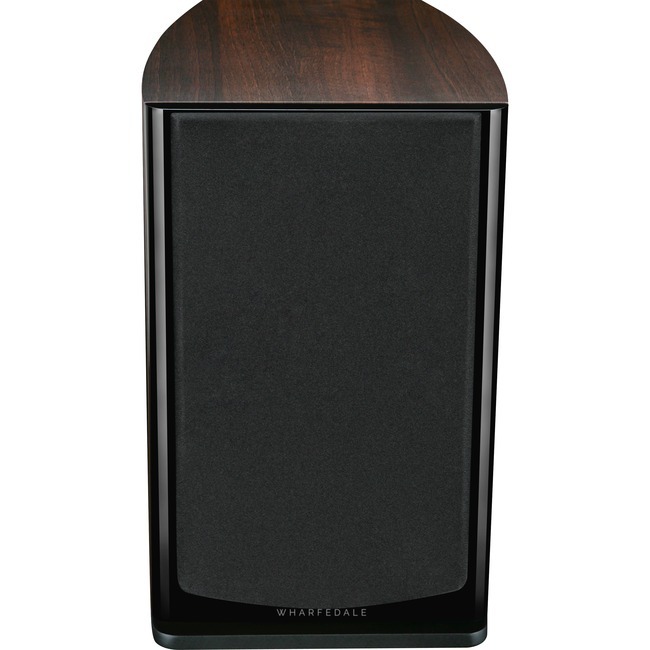 Wharfedale Diamond 11.2 Speaker | Product overview | What Hi-Fi? Diamond 11 SeriesWharfedale's famous Diamond speakers have served as the classic entry point to true high-fidelity sound, their exceptional value for money earning numerous 'product of the year' awards in the UK and around the world. Now, with the introduction of the all-new Diamond 11 Series, Wharfedale has once again raised the bar for affordable, high-performance loudspeakers.